FACT OF THE WEEK: The 8.8 earthquake in Chile on February 27 may have shortened the length of each Earth day. 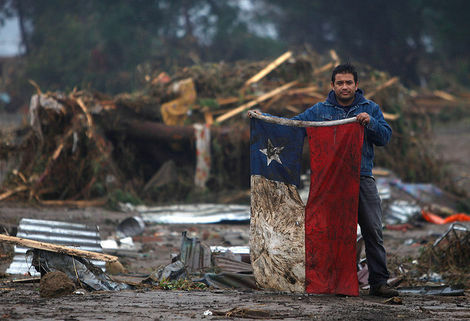 PICTURE OF THE WEEK: Fuerza Chile!!! THOUGHT OF THE WEEK: I wish I could be in Chile right now, to help my friends and family out.